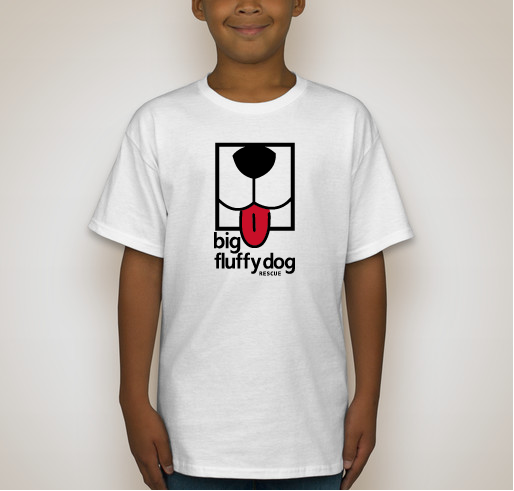 It's summer, which means nice weather, BBQs and the beach but for us it also means PUPPY SEASON. Puppies are super cute and let's be honest there is nothing better than puppy breath but puppies are also expensive. They need numerous sets of shots and exams and they are very susesptible to getting sick. Currently we have over 50 puppies in rescue, that's a lot of vet trips! 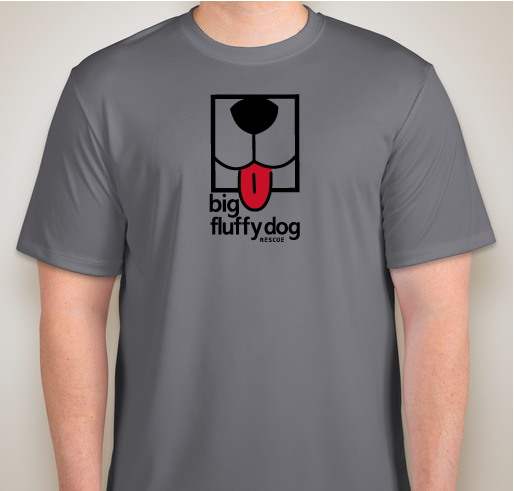 We hope you will choose to support BFDR in style and sport this awesome apparel. The Puppies Say Thank You! 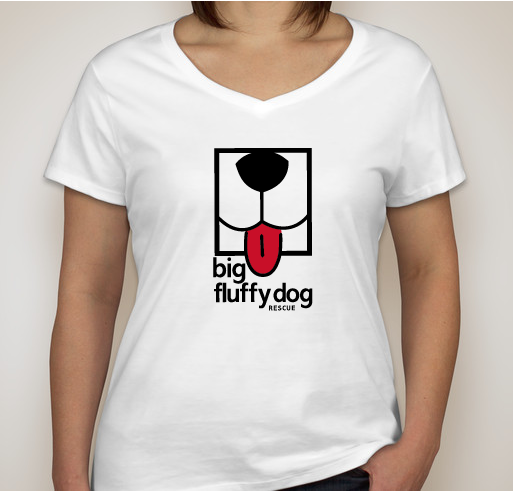 The whole team is badass and I love the big fluffies! Thank you for Theo (Theodore)!! 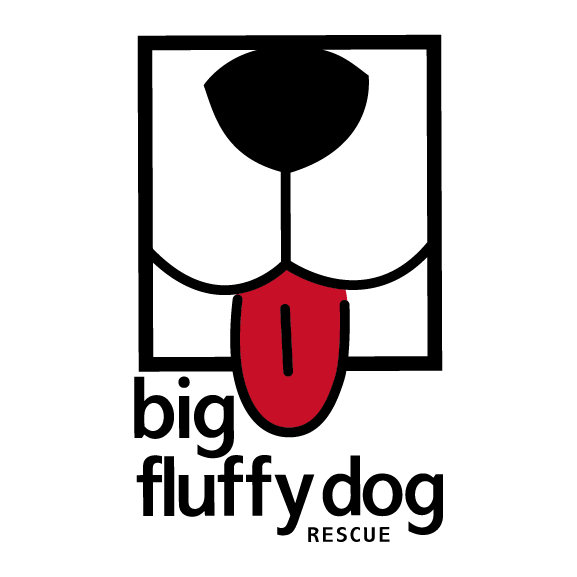 Big Fluffy Dog Rescue does amazing work on behalf of sometimes severely damaged dogs. And I admire Jean for her honesty, integrity and marvelous sense of humor. I love dogs, lived with 3 Newfies, also am grateful for what you do. 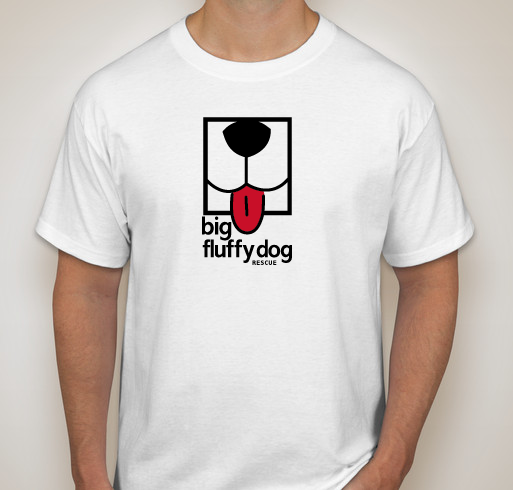 Share Why You Support "Big Fluffy Dog Rescue T-Shirts"